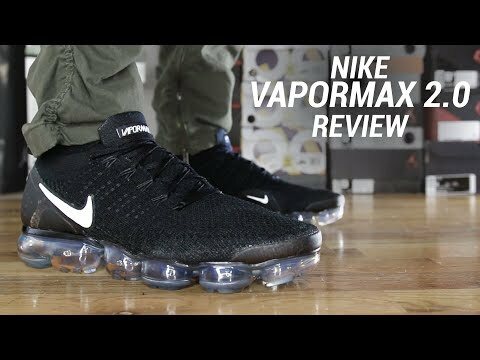 With the latest Max Air innovation underfoot, the Nike Air VaporMax Flyknit 2 Men’s Running Shoe brings fresh design elements. More support around the heel pairs with the foot-hugging feel of Flyknit. The futuristic sole completes the package, for a shoe that’s as ready for your quick run as it is for an elevated look.